Conferences and Sci’Fi Café to her public talks and published books. Nowhere, however, is her gift for perception more developed than in her latest title. Frank Joseph . many night sky activities, including what was described to me, as an enormous mother ship and smaller craft going to and from it. I lived in Burlington. You can see them almost every night if you decide to watch the skies. trying a new experiment. By the way, Mary's Burlington book is excellent! If you are interested in that town and surrounding area, you ought to definitely purchase it! Tracy S.M. - Fantastic reading!!! I need this book Mary i will be ordering tonight. eyes on! You will love it!!! many dead ends in the millions of trees of life. itself may be considered a vortex. and whether or not it actually transports you to another place, it will certainly draw you in." about the lost civilizations of Lemuria and Atlantis. This is amazing! I would love to order an autographed copy of this!! You've inspired me to read. If you ask anyone who has known me for most of my life, they wouldn't believe that I would ever pick up a book. you do here on Face Book etc. Now that the opportunity is finally here, I may just want to order an extra copy to share! You are so amazing Mary! Thank you Mary for everything you do! 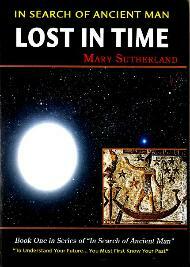 Congratulations, i am currently reading book 3 in your 'In Search of Ancient Man' Series. Its an amazing read! Mary, thank you for openly sharing your valued research. I so much appreciate it. If that book is out of print how do I get a copy? I ordered one from your website today but may have ordered the wrong one? 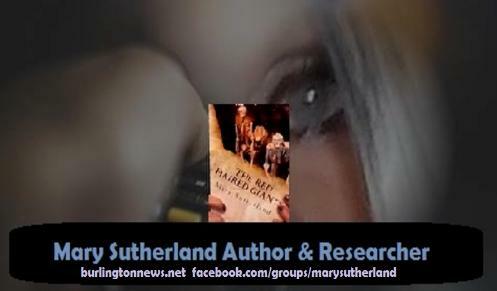 Greetings Mary I am so pleased to be your Facebook friend and I’m happy to have discovered your interesting publications and organization of spiritual historical education. themselves to be the ‘chosen ones’. disregard for the quality of life on this planet. of the true people of earth was forgotten in Time. carry on their hidden agenda .